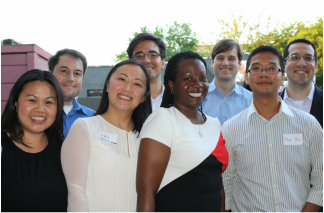 Founded in 2006, the Austin Asian American Bar Association seeks to serve the mutual professional, social, mentoring, and community interests of Asian American lawyers and lawyers with interest in the Austin Asian American community. For questions, please email info@austinaaba.org. ​See Events page for more details.